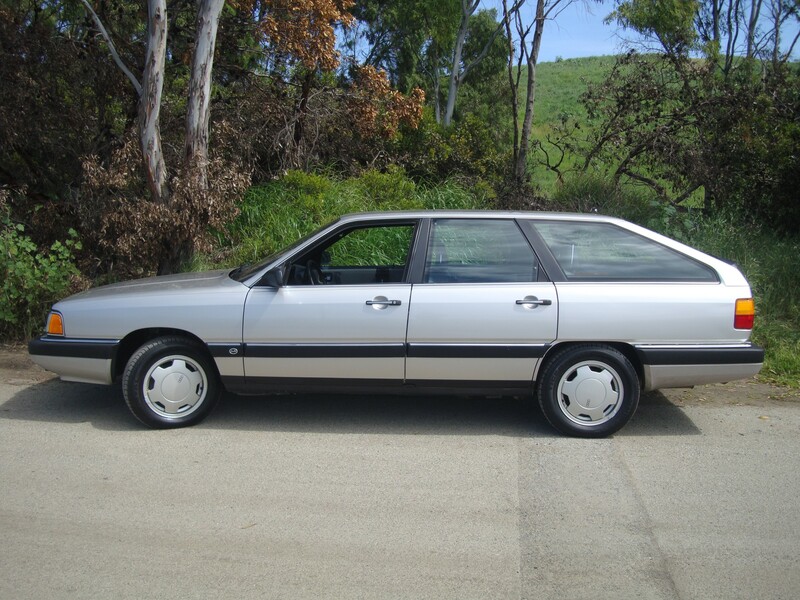 Audi was in its prime during the late '80s and early '90s. Motorsport wins came often, and so did road car sales. The German automaker developed a plan to institute its famed Quattro all wheel drive system into nearly every car in its lineup, which offered a unique advantage over its competitors. 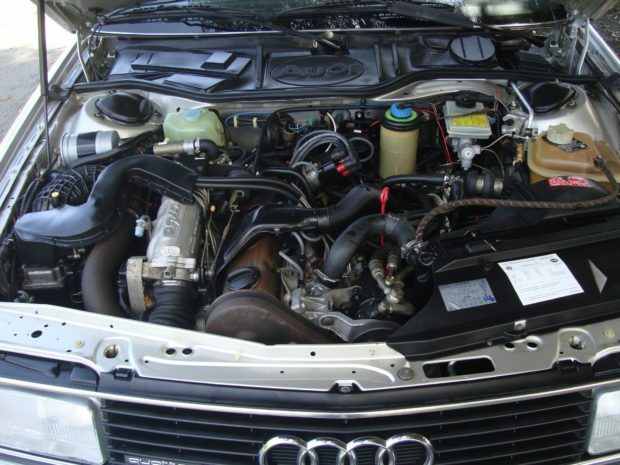 And luckily for us, Audi also dropped the 2.2-liter five cylinder turbo into most of its cars as well, which made it easy for enthusiasts to pick up a cheap car with plenty of tuning potential. 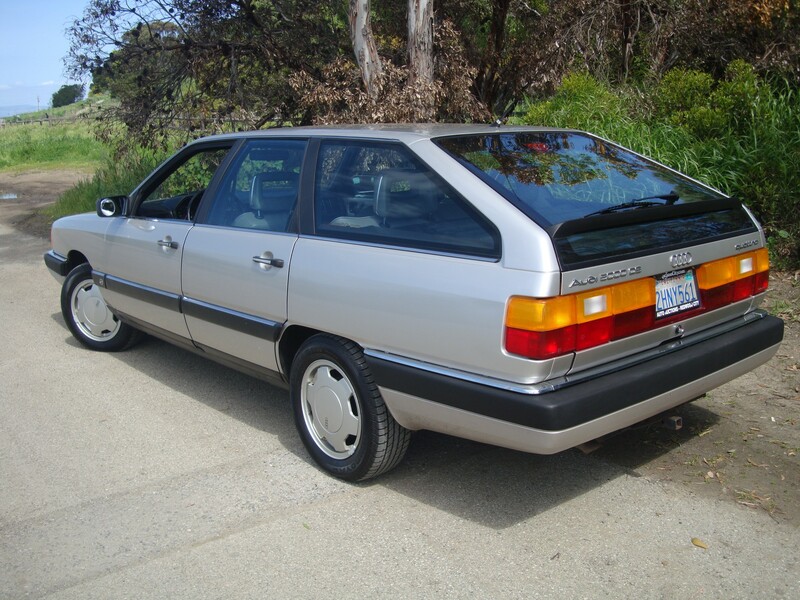 This is a prime example as it combines Quattro, the five pot turbo, manual gearbox, and a wagon design. That checks all of the boxes, doesn't it? 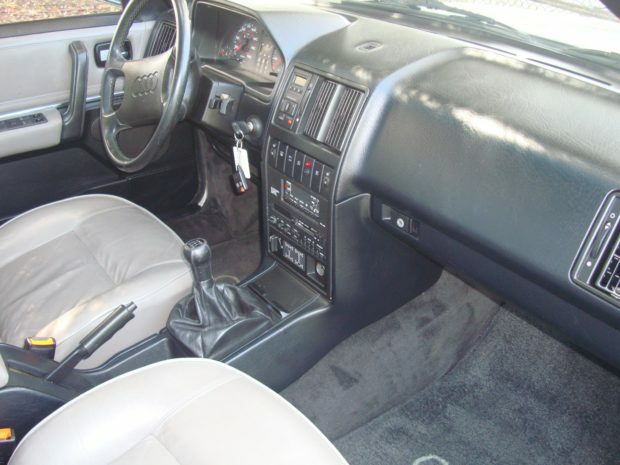 Not only does it have all of the features you could want, but it's also in excellent condition. It was recently uncovered from a long period in storage, revealing a clean example with exceptional paint and trim. Recent services include a new timing belt and water pump, cutting out a huge cost for potential owners. It includes the original literature as well as a clean bill of health from the state of California, meaning it's cleared and ready to go. 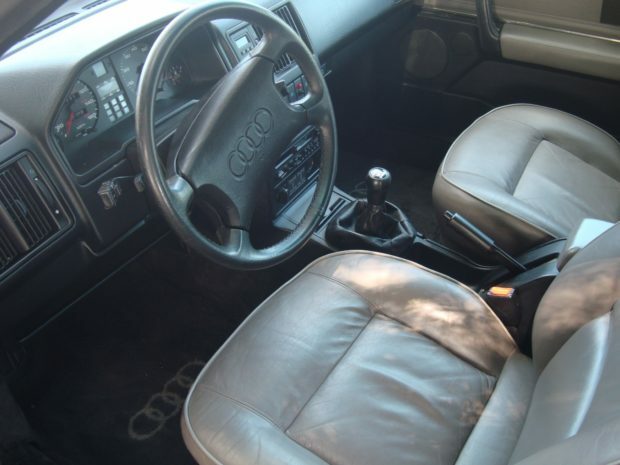 Another great feature of the Quattro Wagon is '80s style. Nobody will out-retro you—that is, unless they have a Ferrari 308 GTS like Magnum, which costs way more anyway. Throwback six-spoke wheels pair nicely with the full-width tail lights, making this an ultimate statement for the greatest era of quirky autos. The auction ends on April 4th and bidding is currently $3,300 at time of posting. 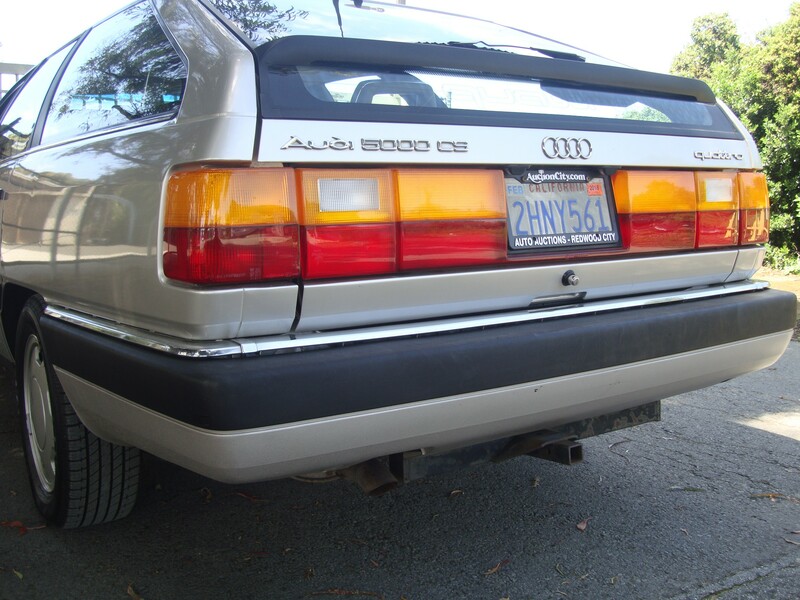 This could be an affordable way to snag some usable performance and gain a piece of Audi's treasured history. Plus, you'll look cool as hell doing it.